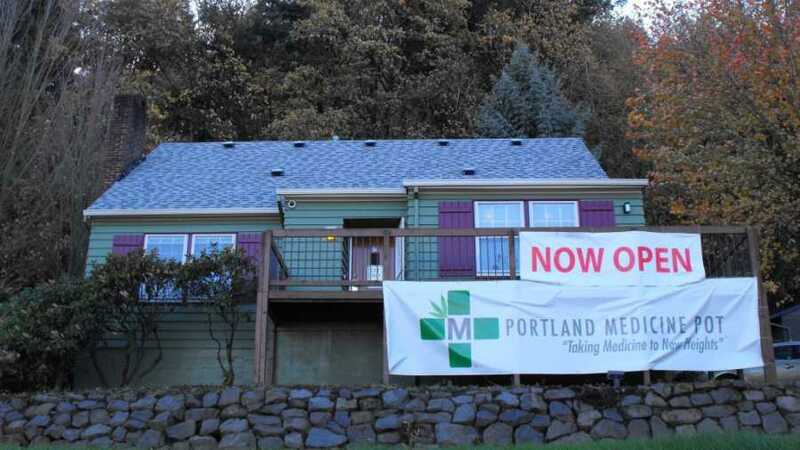 Our existing marijuana dispensary has been open and running for over 4 years, since November 2014. We have an existing OLCC Retail license with a Medical endorsement. We have a strong client base that appreciate the shop's character and customer service. Additionally, we have a pending license for a Micro Tier 1 Grow at the same location, and along with that, the ability to add a Concentrate Endorsement to that Grow for no additional fee. This allows for complete vertical integration, including Production, Processing, Retail and Medical sales, all at one location.